Graziella is the daughter of a fisherman, she lives in a simple and poor way with her family. The story is set between Naples and one of its island, Procida. 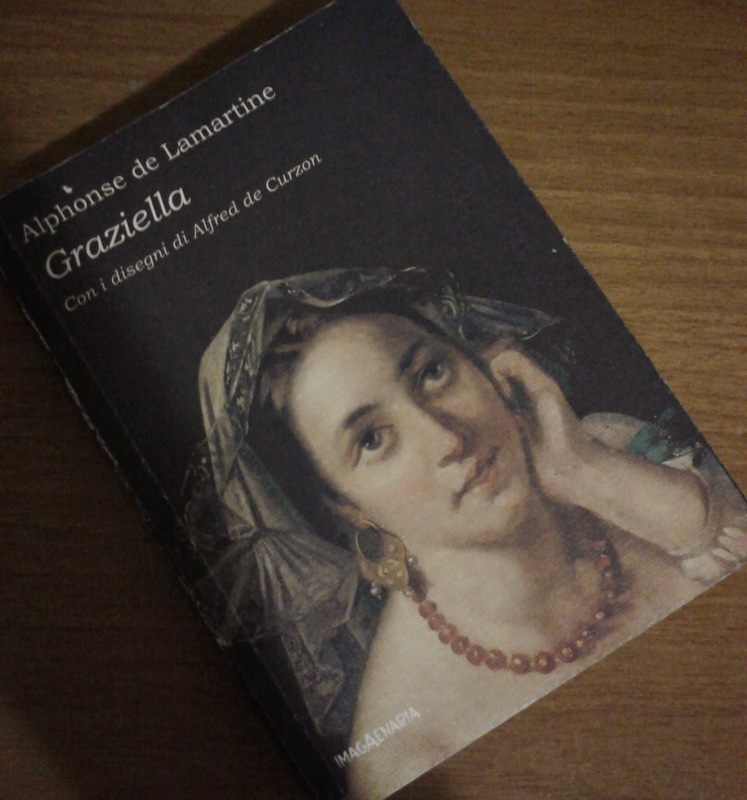 Lamartine, in a trip to discover himself and get new inspirations, meets Graziella and among the two start an utopian relationship made of whispered words and sweet gazes. A love story of other times, written with a classic and old language. The book is nice also 'cause it describes quite well the atmospheres in Naples and the views of Procida, both places worth a visit. If you go to Procida you will find a nice reconstruction of Graziella's house, where you would be brought through the rooms that she lived while reading extracts from the book. A very nice experience. You can also buy the book from the place itself, which is what I did. I read most of this book while listening to this classical Neapolitan song, a melancholic song about a fisherman. I thought it was a perfect soundtrack for the book.